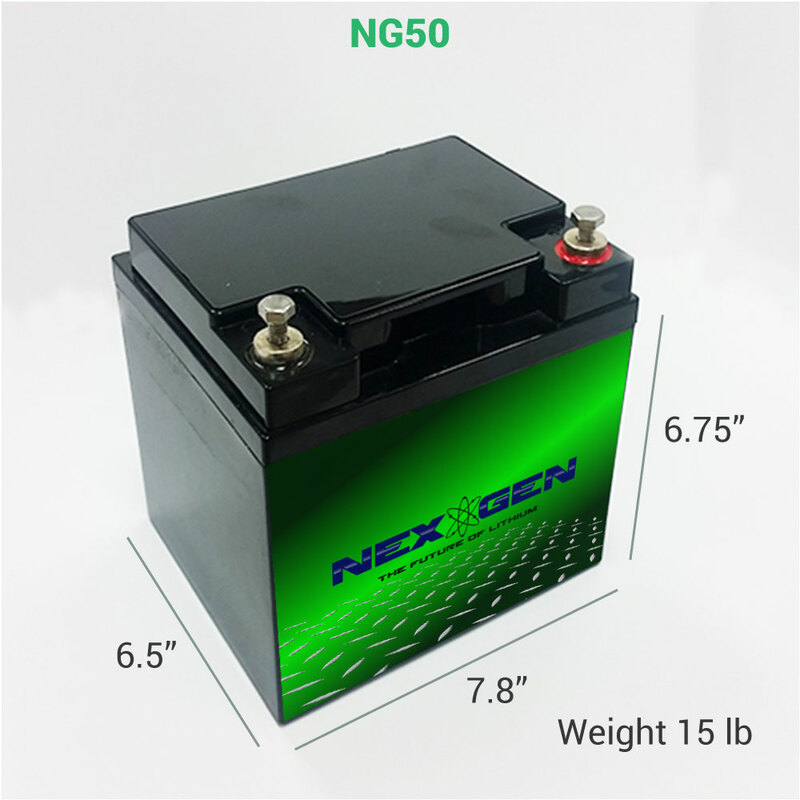 Is AGM or lithium in your RV battery future? If you thought you knew a lot about batteries, be prepared to go back to school in the near future: The world is changing. Once upon a time, RV batteries came from familiar factory names such as Lifeline, Trojan, Interstate, and the like. They were 12V, or better yet 6V “golf cart” styles, made with 19th-century lead-acid technology. They had a great deal of energy storage, considerable weight, and some obnoxious idiosyncrasies associated with their chemical technology. Around 1980, AGM batteries (Absorbed Glass Mat) were developed, initially for aviation and military use. Still of lead-acid construction, AGM soaked up the acid in a fiberglass mat. Then the whole affair was sealed up tight. Presto, no more leakage, no more water maintenance, no more dry cells. 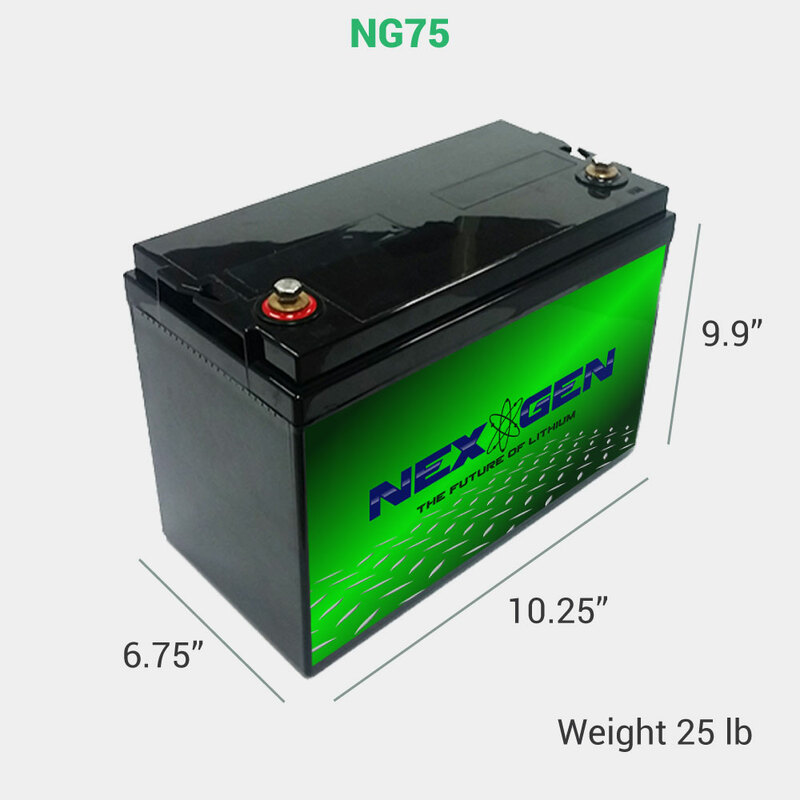 Still pretty heavy, and a bit less energy storage per pound. Sitting on the sidelines, gel cells and variations on sealed lead-acid were lesser players in the battery market. Then, electric cars started to become a reality. Almost overnight, vehicle battery needs changed from a few hundred amp-hours of capacity to a few thousand amp-hours. Lead batteries having that capacity made up more than half the weight of early electric vehicles. Something else was needed, and lithium was the answer. But lithium started out with a very black eye. Laptop battery fires poisoned the market’s enthusiasm for years, due to the very real fears of a major vehicle fire. But eventually, a fireproof lithium technology was developed, and today lithium iron phosphate (LFP) is the choice for any kind of vehicle battery. After studying this field for some time and working my way through wet cells and then AGMs, I recently bought a set of LFP batteries to run in my motorhome. While my “jury is still out” on what constitutes the perfect battery configuration, I’ll summarize what I know for now. Flooded cell — This is the common wet cell battery that everybody loves and hates. It’s cheap, messy, widely available. They have to be mounted in a well-ventilated area and must be kept right-side-up at all times. They can accept up to about 20 percent of their rated capacity when charging. High discharge rates will quickly drain them and shorten battery life. Normal life span is about 4-5 years or 500-1000 charging cycles. AGM — About 50 percent more expensive than wet cell, there’s never an acid mess or need to replenish water. They can be mounted in a closed compartment and in any orientation. Charge acceptance, discharge, and life span are like wet cell. LFP — Nearly four times the cost of wet cell, but life span makes up for it: easily 8-10 years and 3000-5000 charging cycles. Fully sealed, any orientation, and about 1/3 the weight of wet cell or AGM. Perhaps most importantly for RV/solar applications, LFP will accept 3X its capacity in charge rate, which allows use of full solar capacity at all charge levels. They also can be discharged at very high rates without any penalty (I run my microwave on battery power). 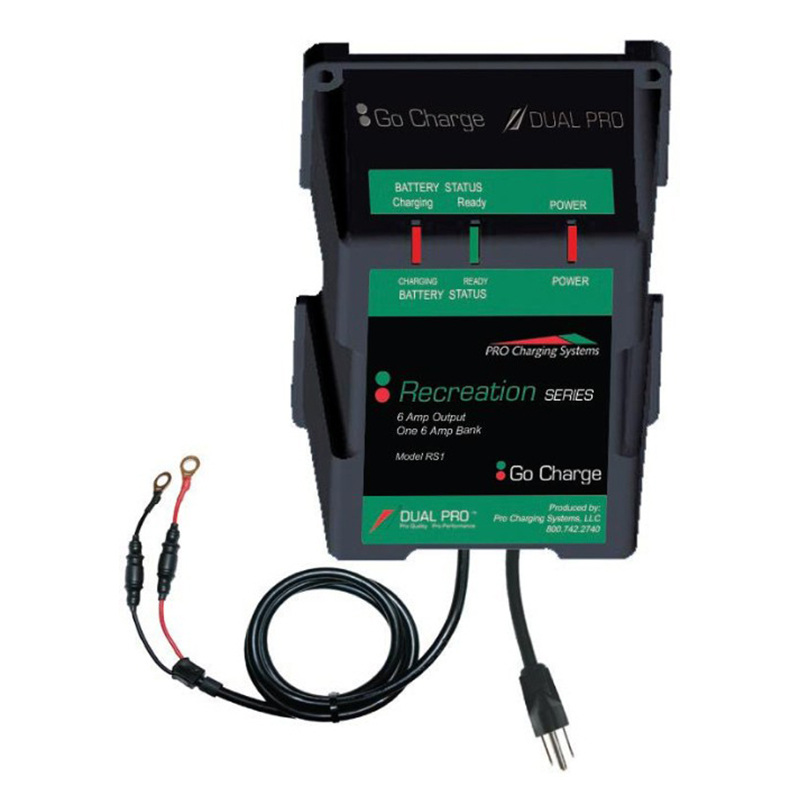 LFP batteries have been full-custom applications until recently, but there are now drop-in replacement LFP products for lead-acid batteries. 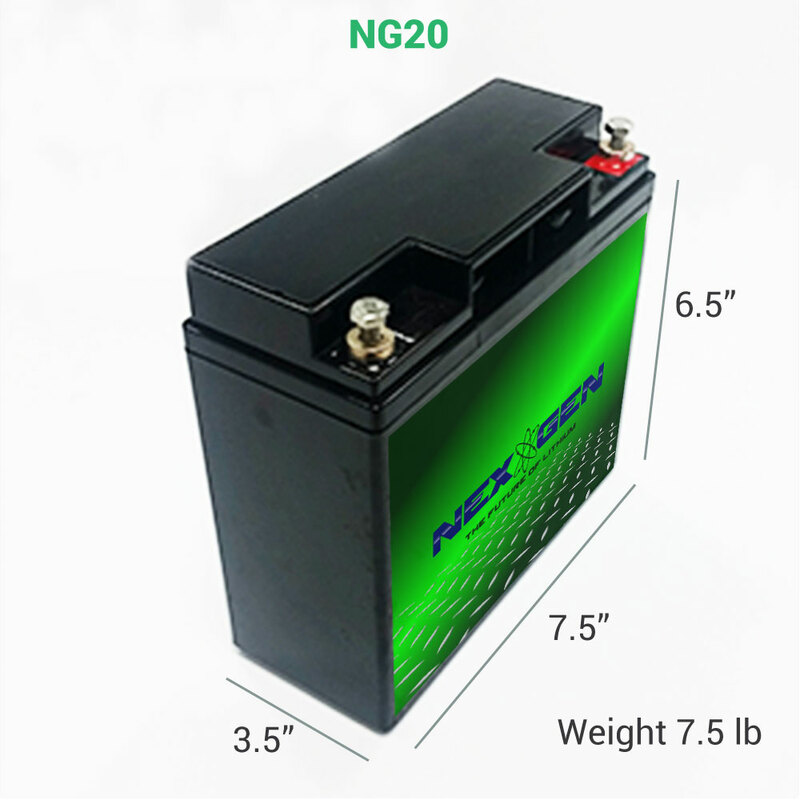 There is a great deal more to say about all these batteries, but space is too limited here. Clearly, AGMs are worth the expense if you want a cleaner, lower-maintenance setup. But LFP batteries are a total game-changer. Lighter, faster, higher charge/discharge rates. And lots more money up front. LFPs aren’t for everybody — but they do have some compelling advantages.